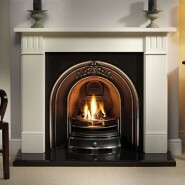 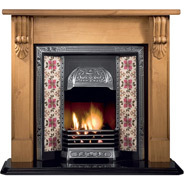 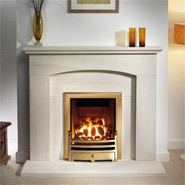 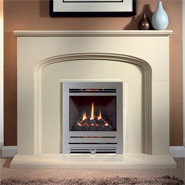 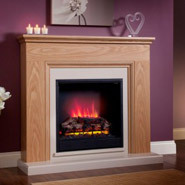 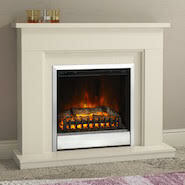 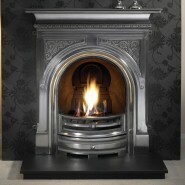 We offer the largest selection of fireplace packages and fireplace suites online. 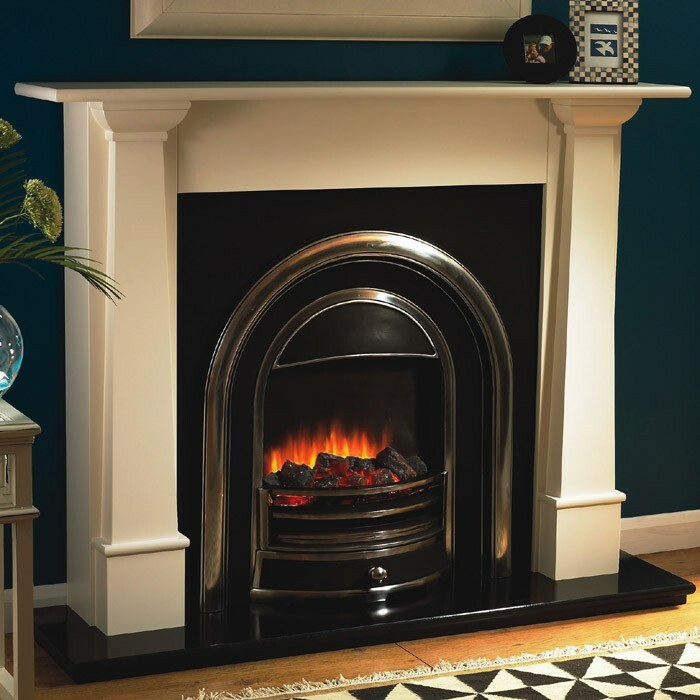 Our fireplace combinations include traditional fireplaces, inspired by the Victorian period and Art Nouveau inspired contemporary fireplace suites. 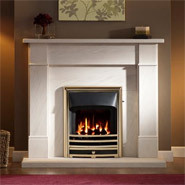 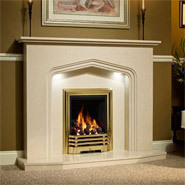 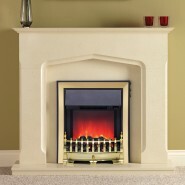 A variety of surround materials are available including limestone mantels, marble surrounds, cast iron combinations and wooden mantels. 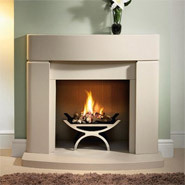 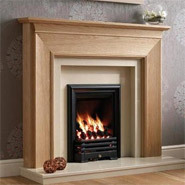 Many of the fireplace packages we supply are suitable for a number of fire types including conventional and balanced flue gas fires, electric fires and solid fuel fire grates often supplied with an ash pan. 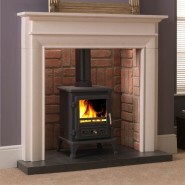 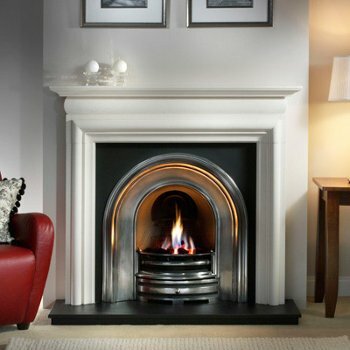 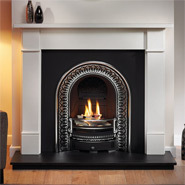 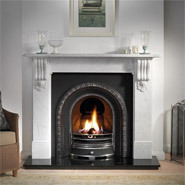 If you are not sure which fire or fireplace you require please take a look at our Fire & Fireplace Help & Advice section or call our offices on 01484 434322 to speak with our expert team.